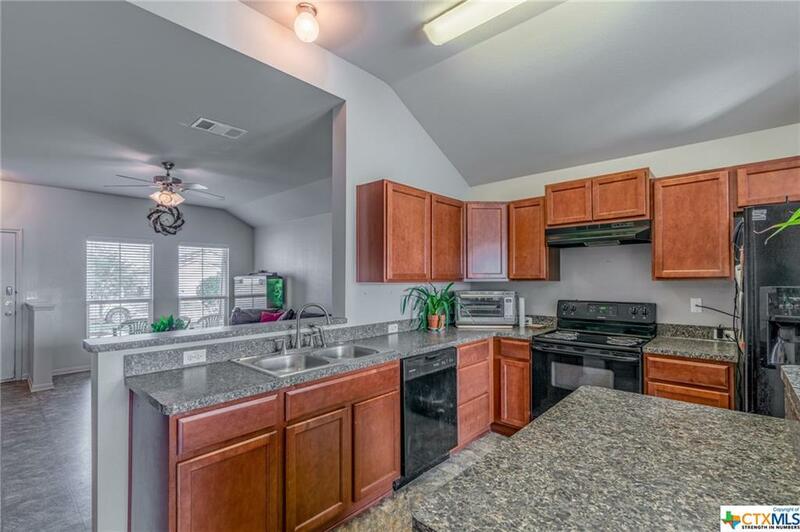 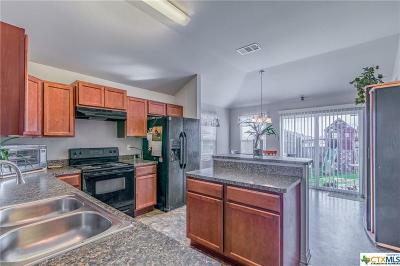 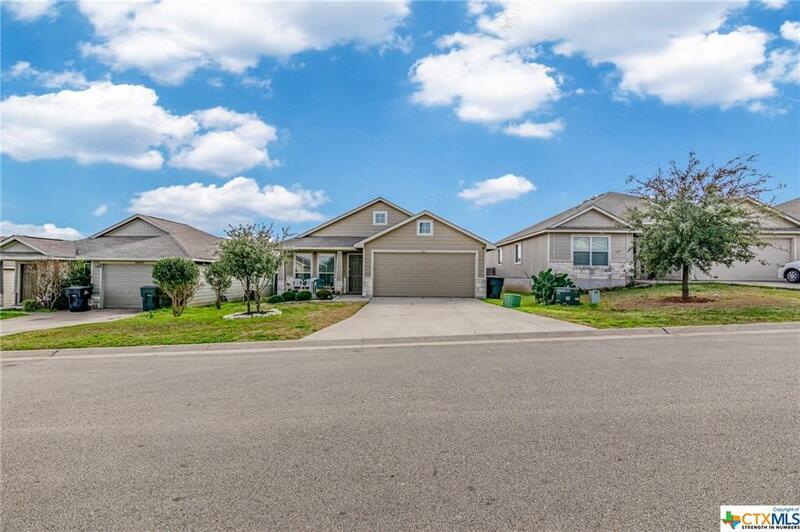 Exceptionally cared for garden home with no carpet in the main areas. Plenty of gathering space with an open design of the kitchen provides clear sight to both the breakfast area and family room. The spacious kitchen features a center island with storage, plenty of cabinets and lots of natural light for those cooks. 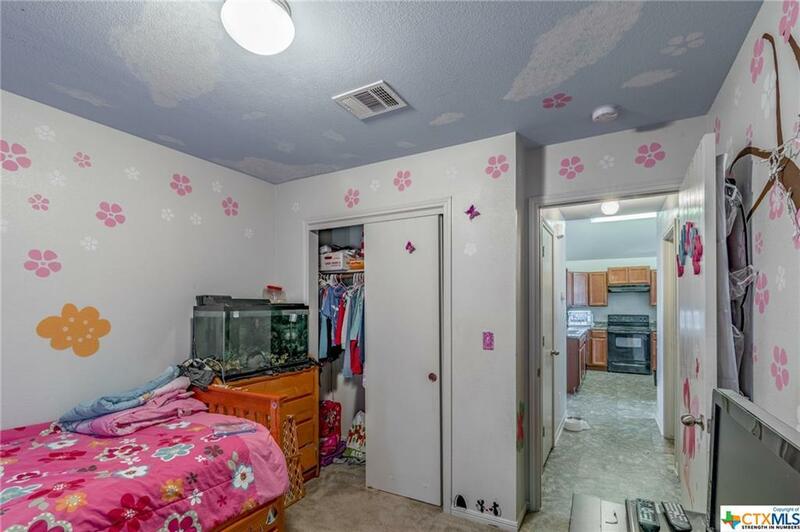 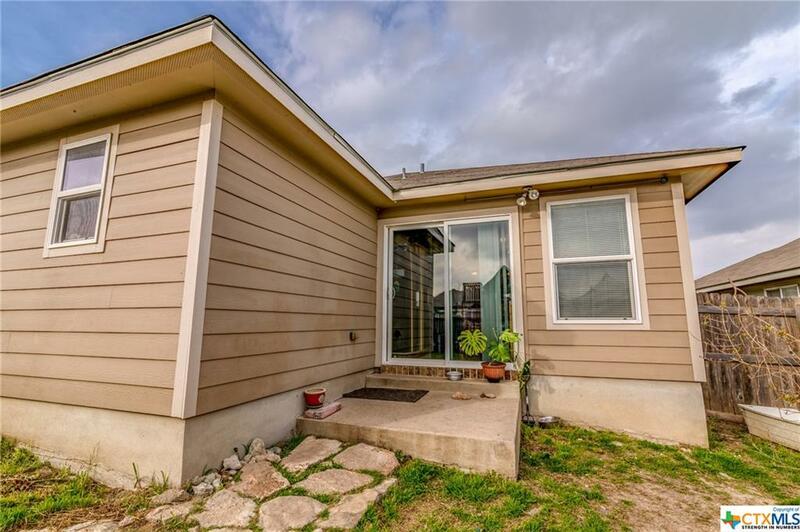 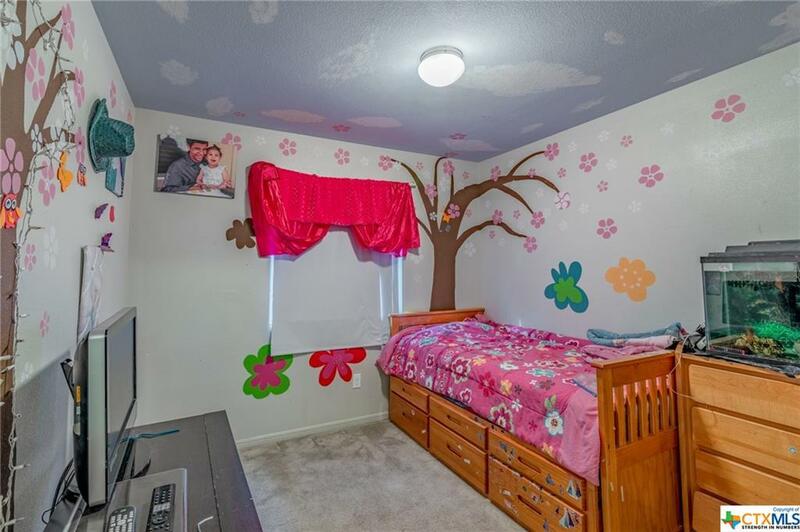 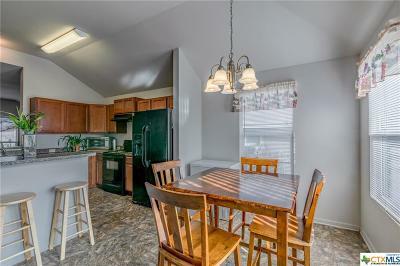 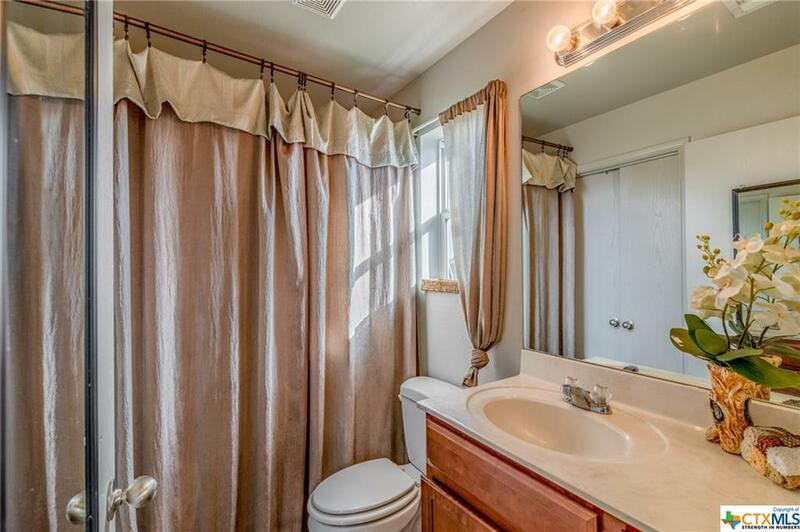 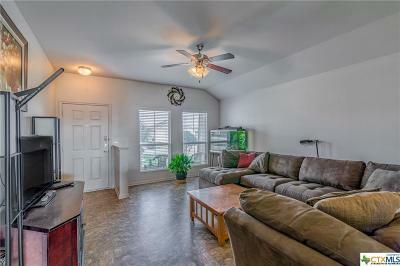 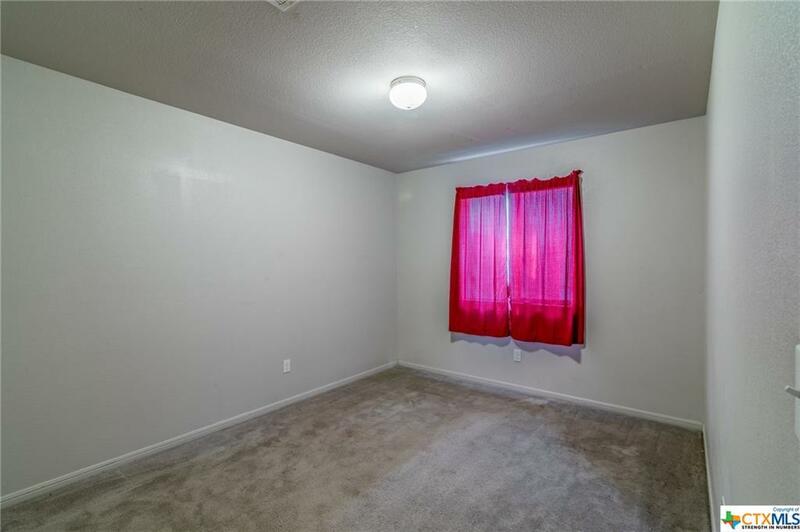 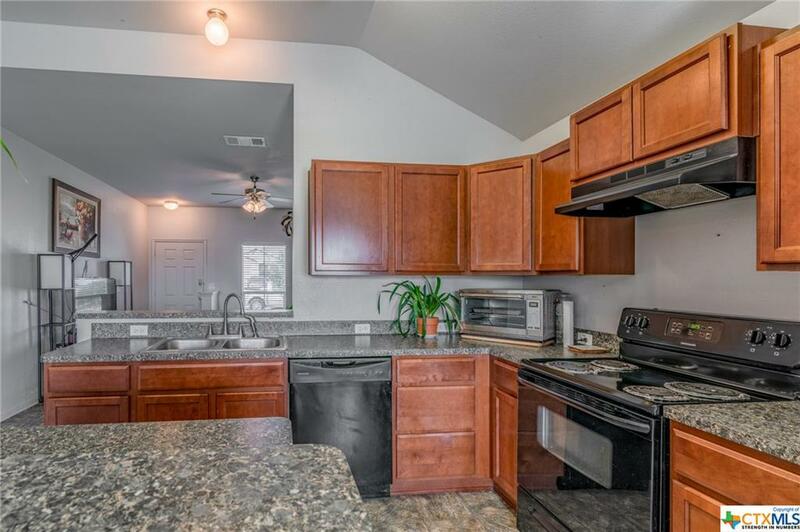 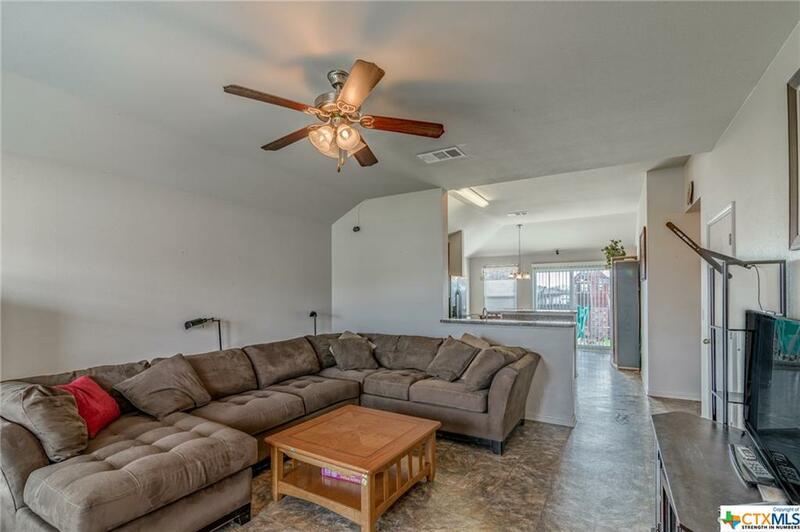 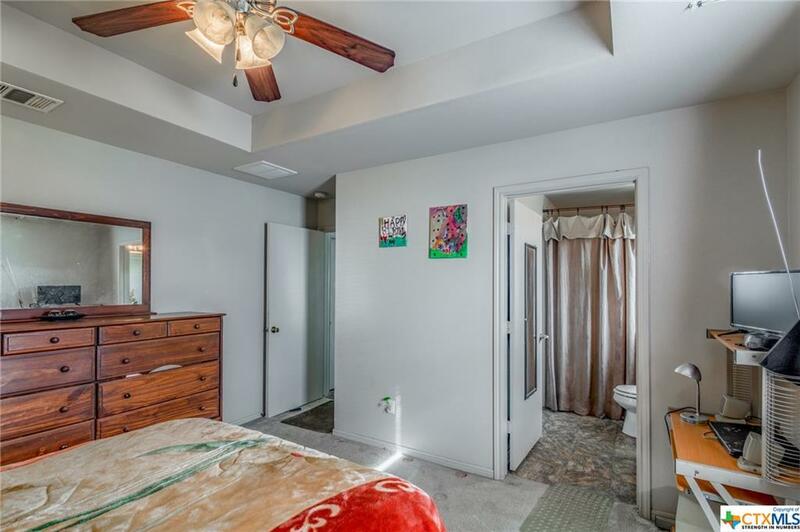 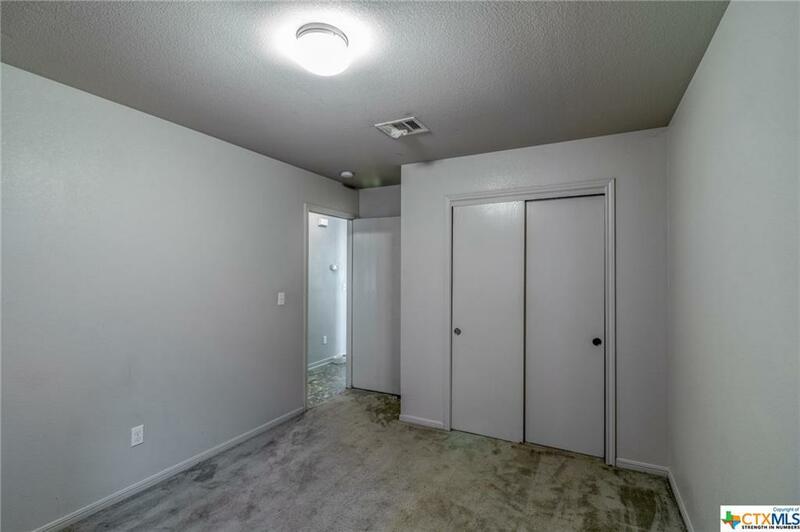 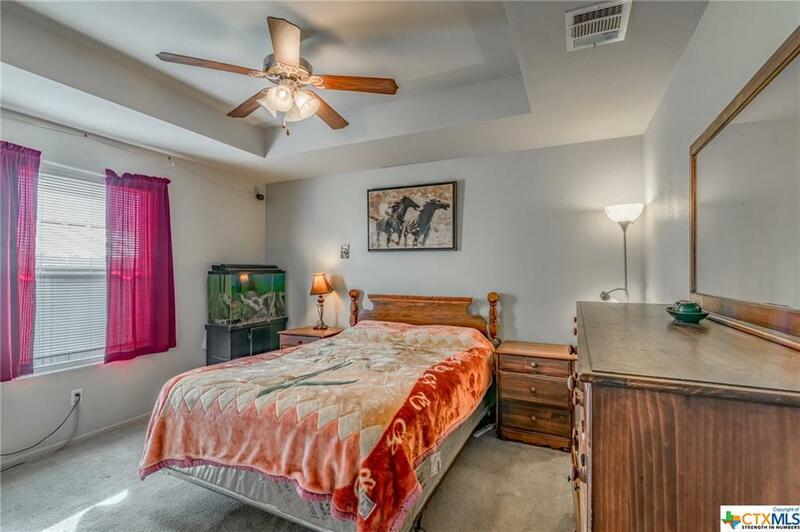 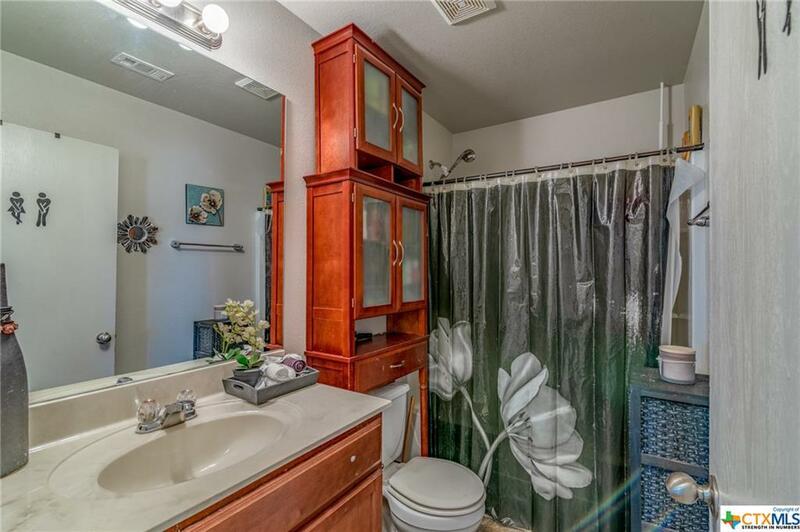 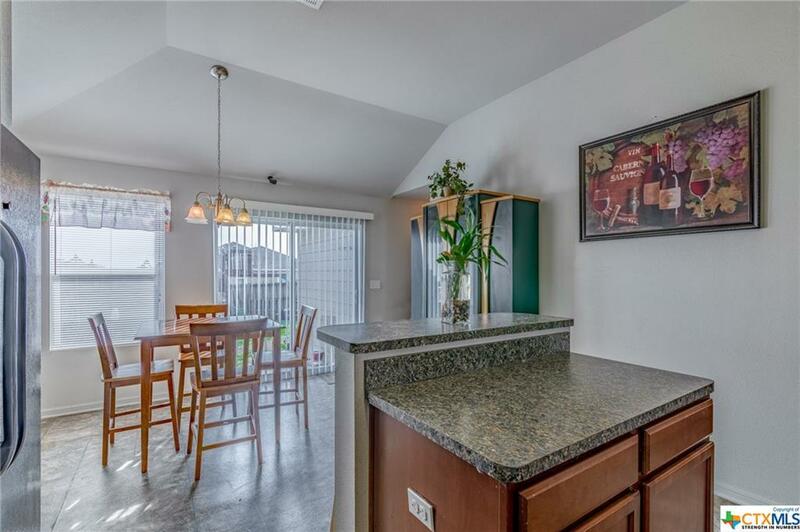 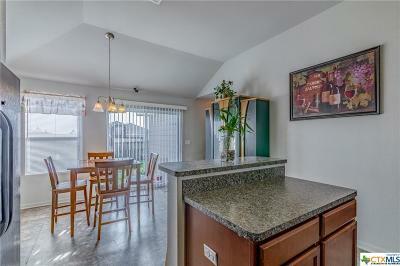 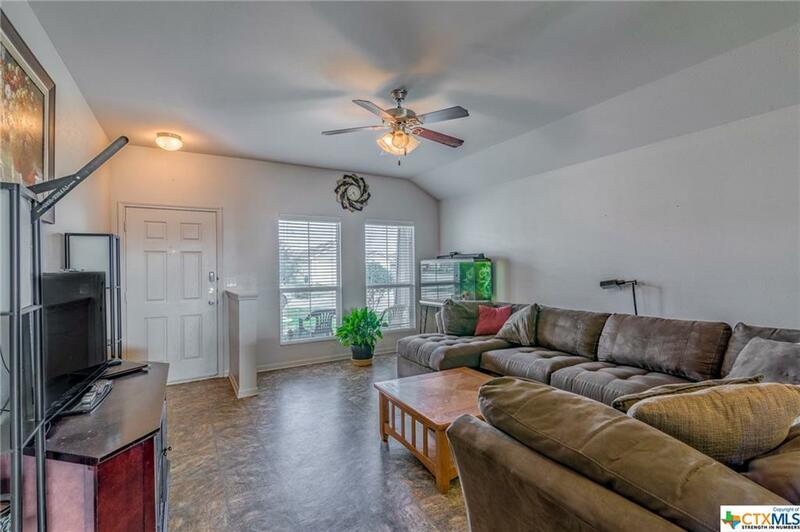 Master has coiffured ceilings and private bath with walk in closet. 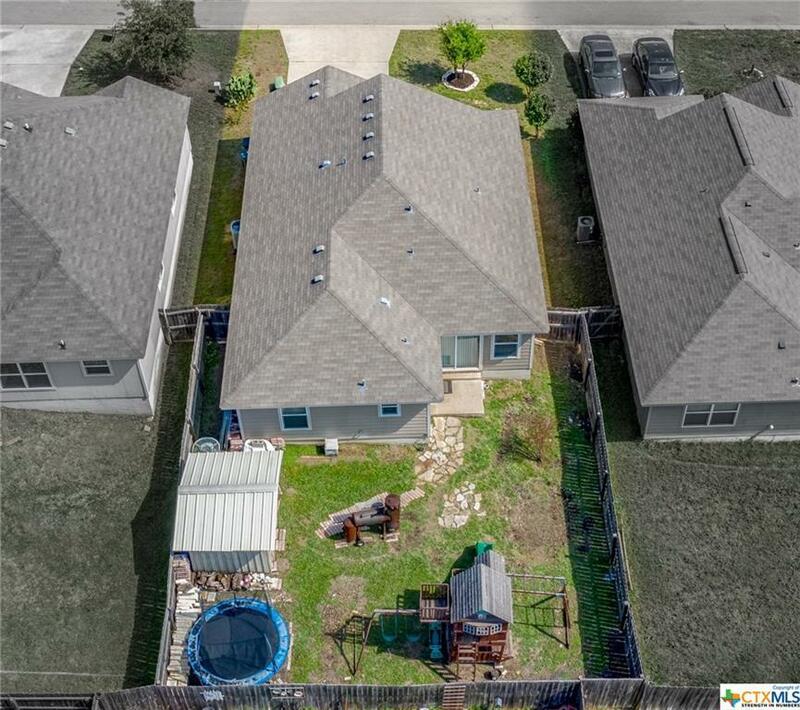 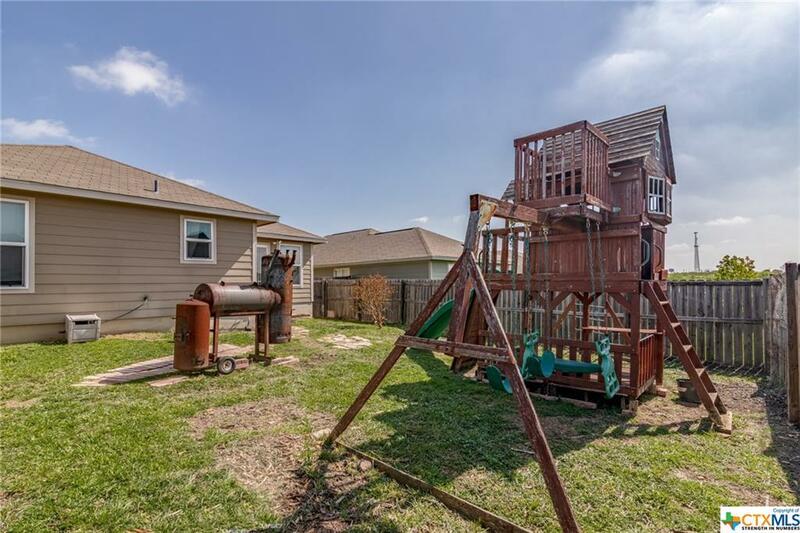 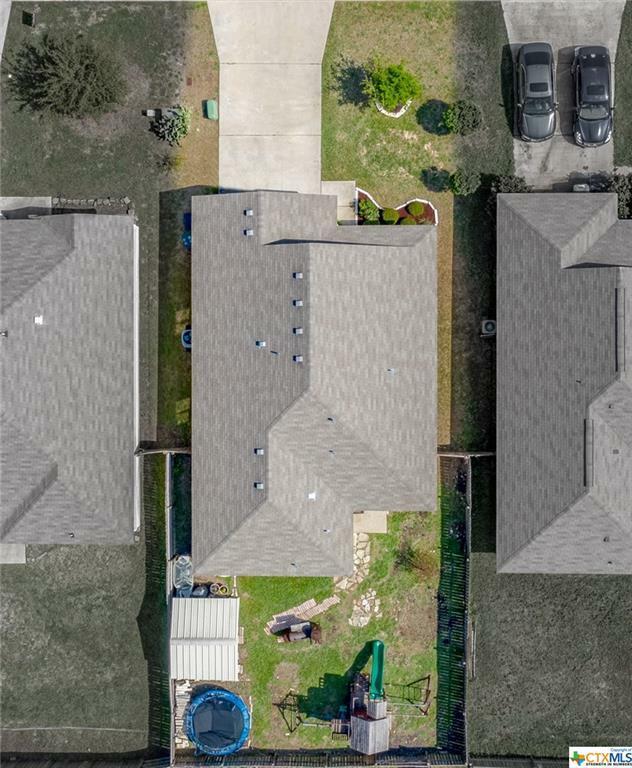 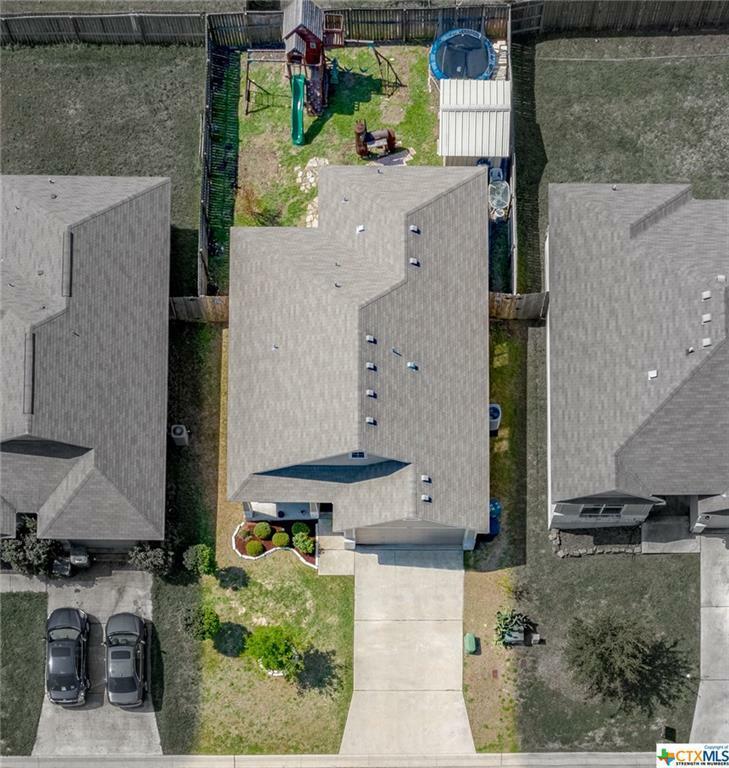 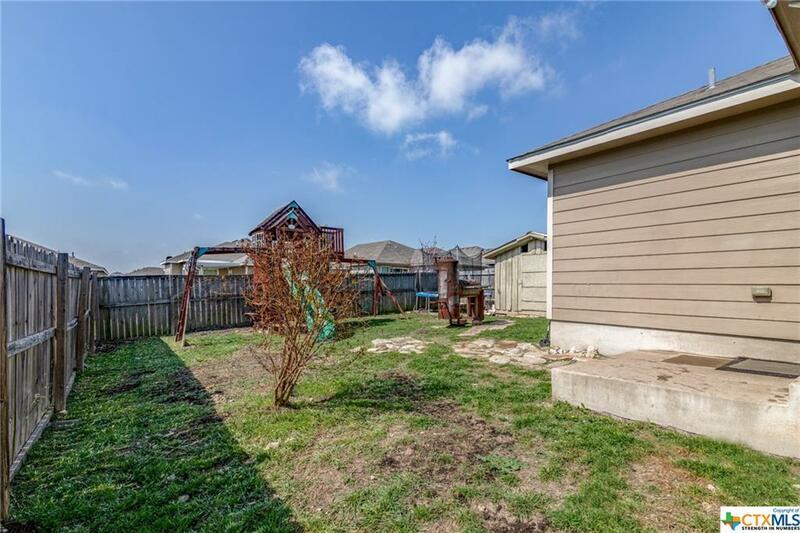 Great backyard with storage shed, playscape & plenty of space to make it your own. 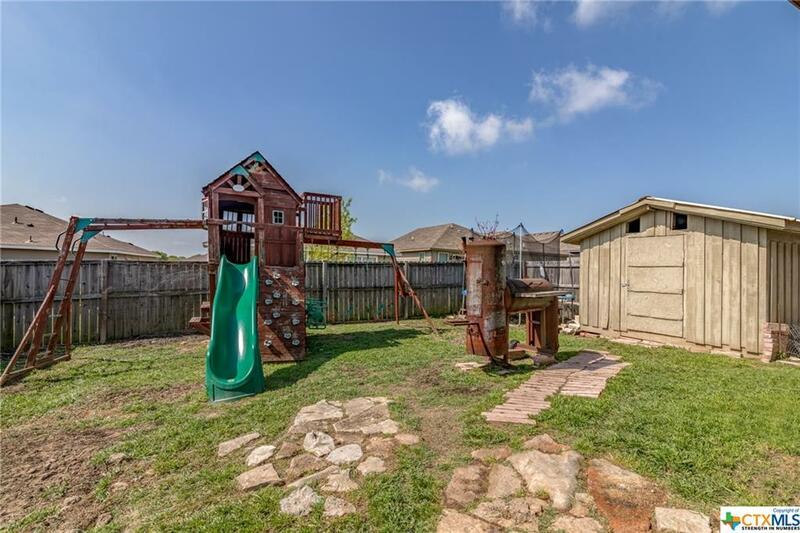 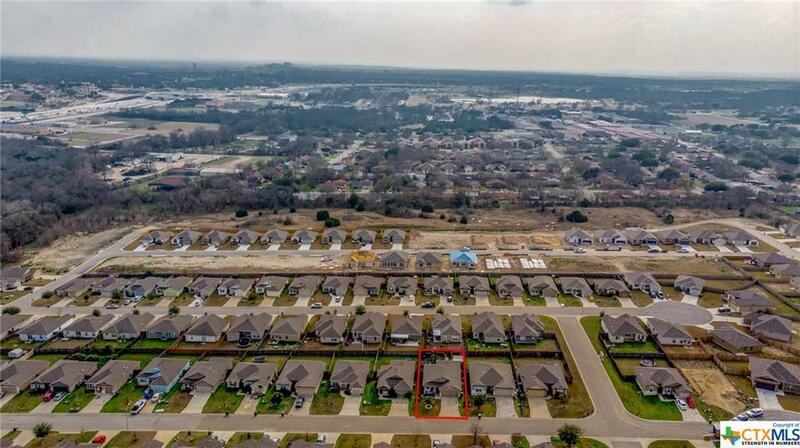 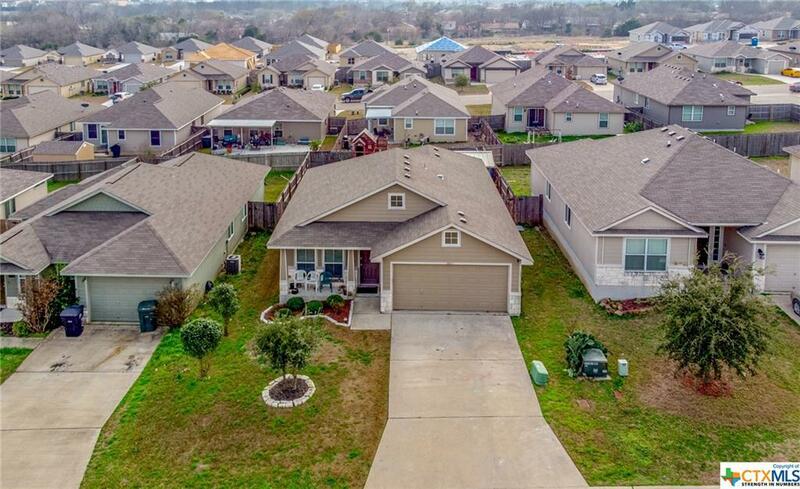 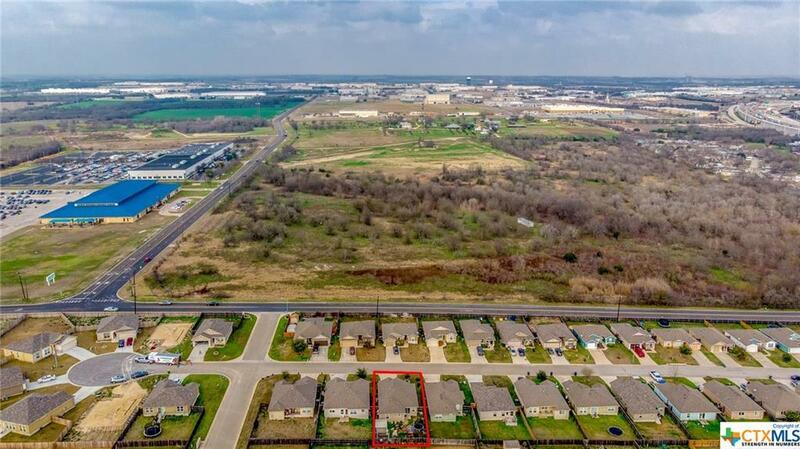 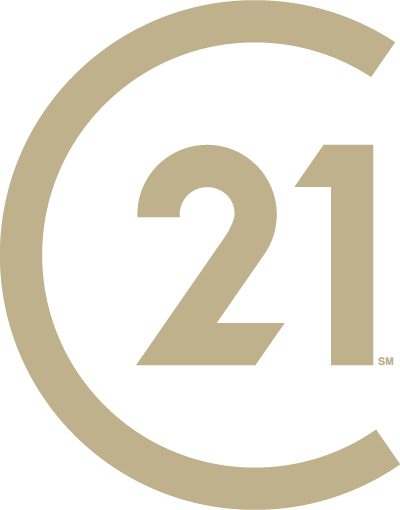 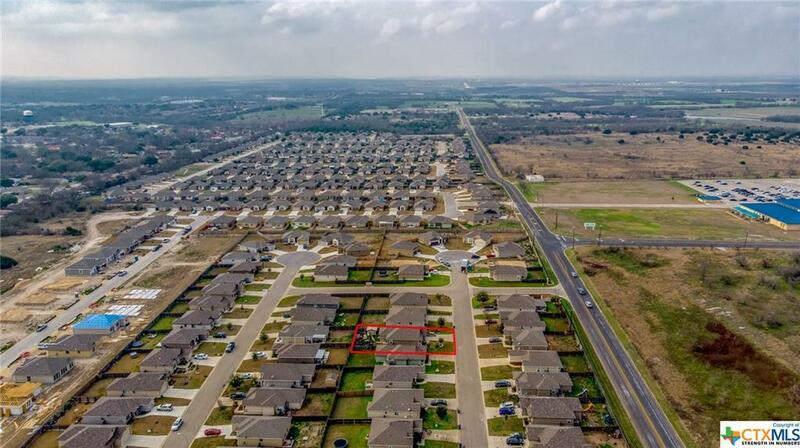 Minutes from schools, shopping, dining, and entertainment. 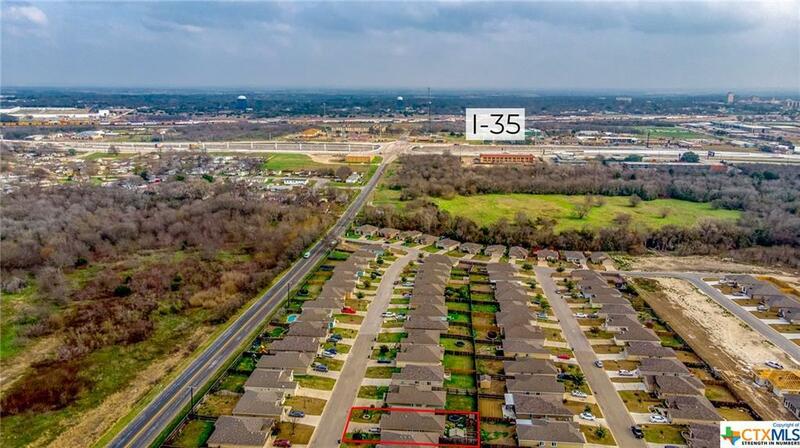 Only half a mile from IH 35. 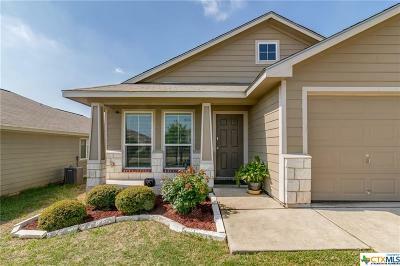 This home is ready for its new owner!